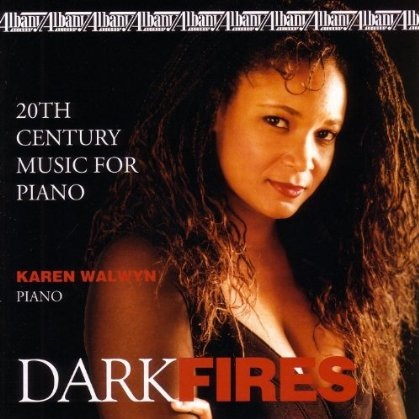 Karen Walwyn began her piano studies soon after her grandmother noted her unusual interest in the piano at the tender age of three and soon after early piano lessons it was discovered that she had perfect pitch. 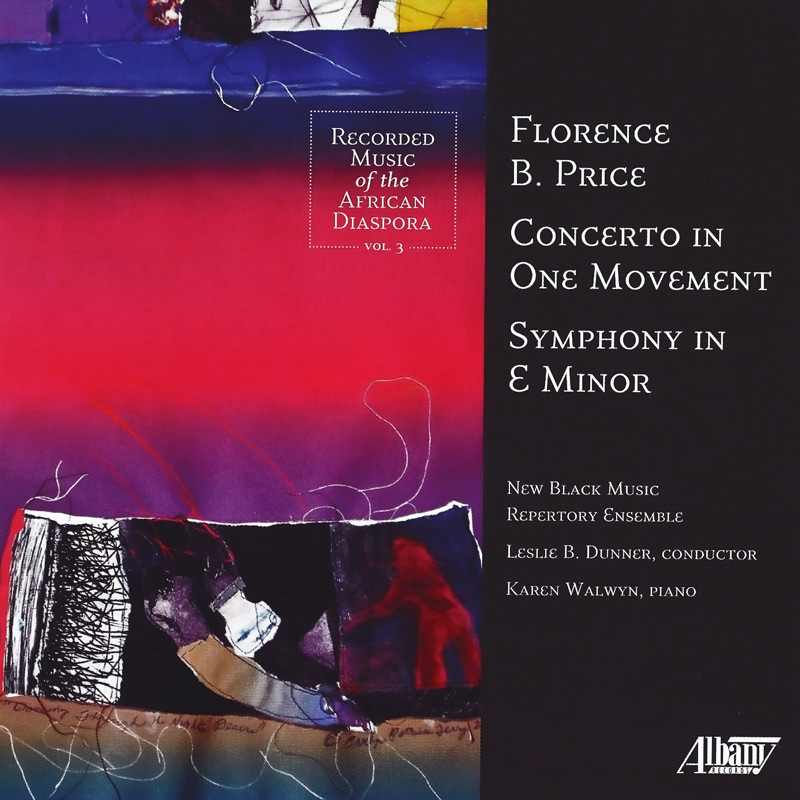 Latest Premier Recording – “Walwyn provides a magnificent account of the concerto displaying her considerable technical skills”, said NPR’s Bob McQuiston in a review of the “Florence Price Concerto for Piano” with the Black Music Repertory Ensemble of Chicago, IL ( Albany Records). 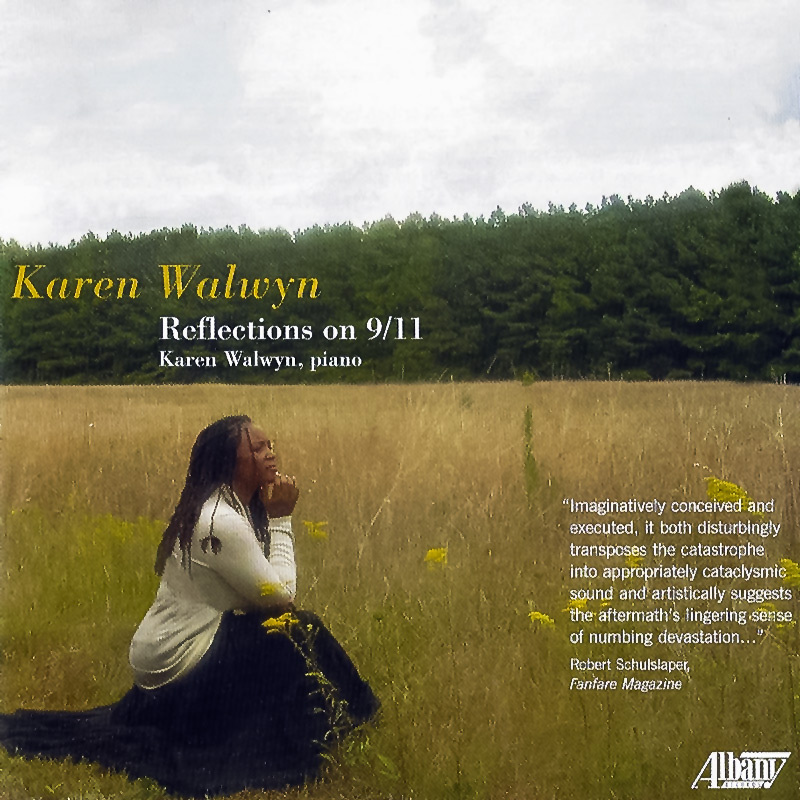 Compositional Debut – As a budding composer, Ms. Walwyn made her compositional debut at the Kennedy Center debut receiving a tremendous standing ovation for her work for solo piano entitled “Reflections on 9/11”. “Imaginatively conceived and executed, it both disturbingly transposes the catastrophe into appropriately cataclysmic sound and artistically suggests the aftermath’s lingering sense of numbing devastation”, said reviewer Robert Schulslaper of Fanfare Magazine. The demand for concerts of this seven-movement ‘tour de force’ work continuously takes her across the nation for command performances. 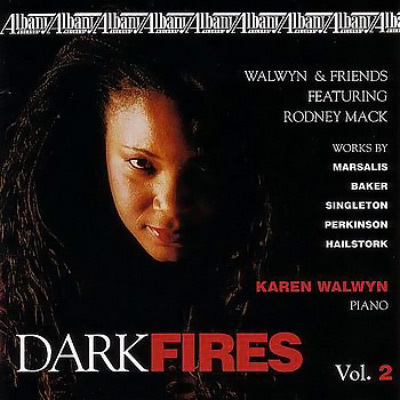 Earlier Premier Recordings – Karen Walwyn’s interest in the recording of composers of African descent was ignited early in her career and as a result, has completed two volumes of contemporary music of African descent entitled “Dark Fires: 20th Century Music for Piano”, and “Dark Fires, Vol. 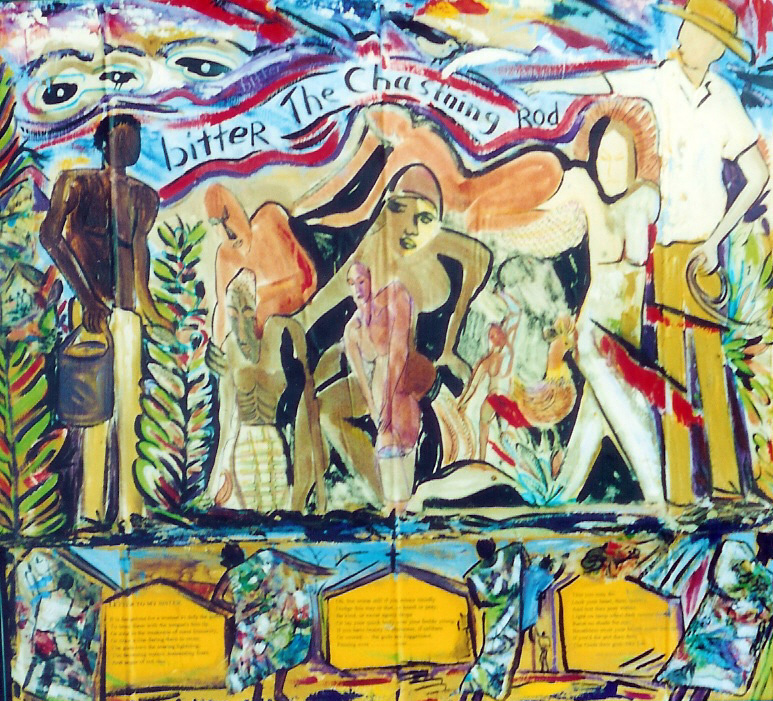 2: Walwyn and Friends”.